In our home, we have several who have very sensitive skin. Because we also have allergies too, I have to be super careful about what products we bring into our home. 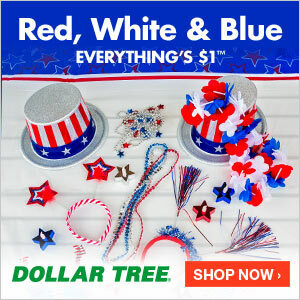 All products for this review/feature were sent free of charge by the company being featured! I was not offered any monetary compensation by posting my honest opinion about these products. 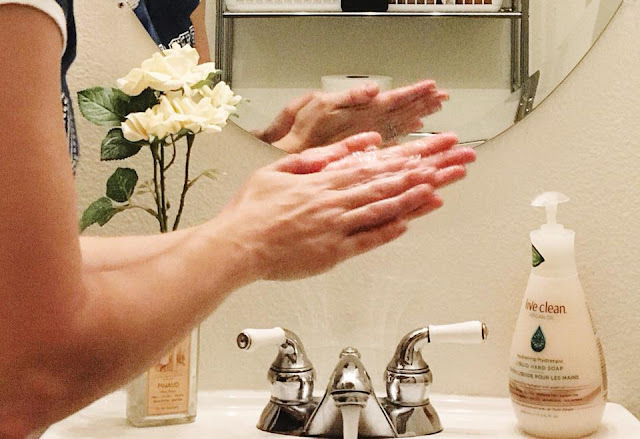 Sensitive skin means that we need to find products that are made by companies that not only believe that living clean is not just a matter of what we put in our body, but also what we use on our body. 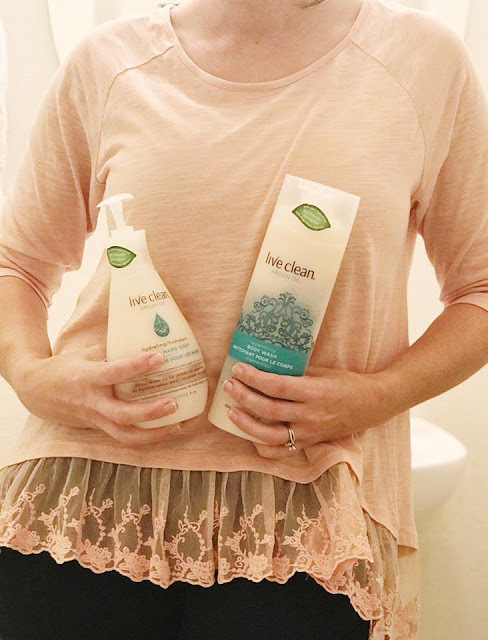 Live Clean makes products that I am confident about using in our home for so many reasons. Live Simply: Their products are made with safe, gentle and effective plant based materials. 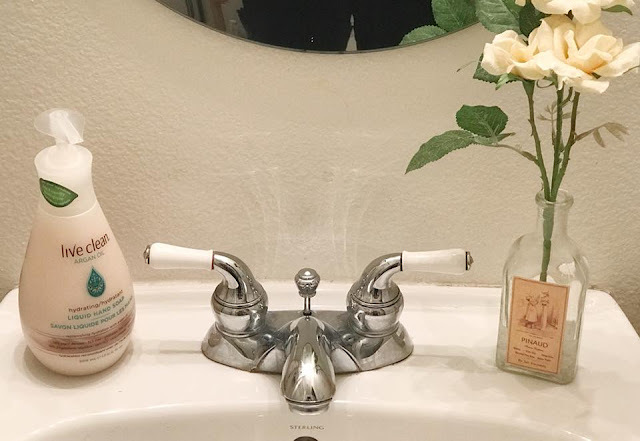 Their ARGAN Oils Line smells amazing (like I can't stop smelling my hands after I wash them) and makes your skin feel clean and cared for too. 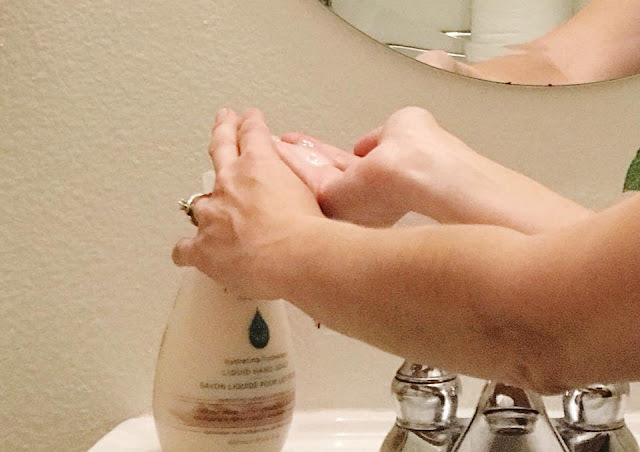 It's the perfect hand soap and body wash to use everyday in our family. 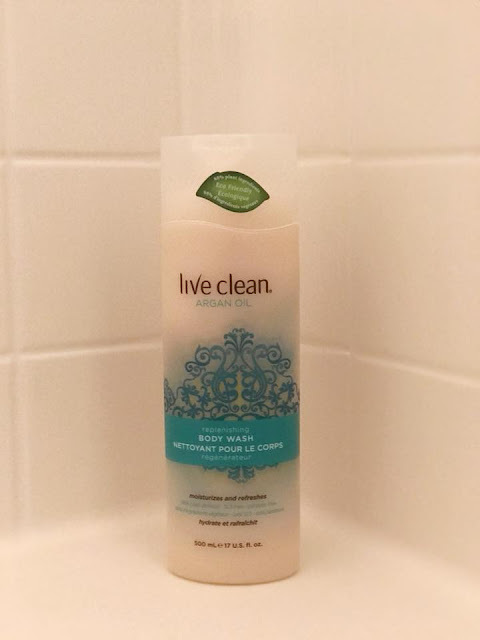 Showering everyday with this product will leave you smelling clean and help you start your day out feeling clean & fresh too. Plus Argan Oil replenishes and nourishes your skin! Especially during the winter months...we all could use a little more of that! I say YES to Live Clean! 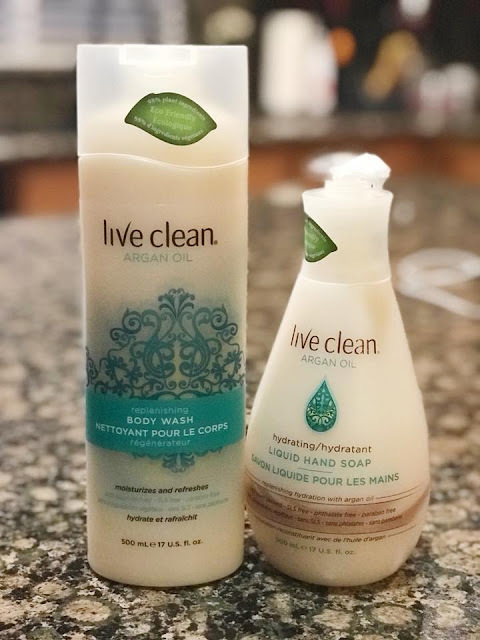 CLICK HERE to learn more about Live Clean and locate where you can run to, to buy these amazing products for your family! !